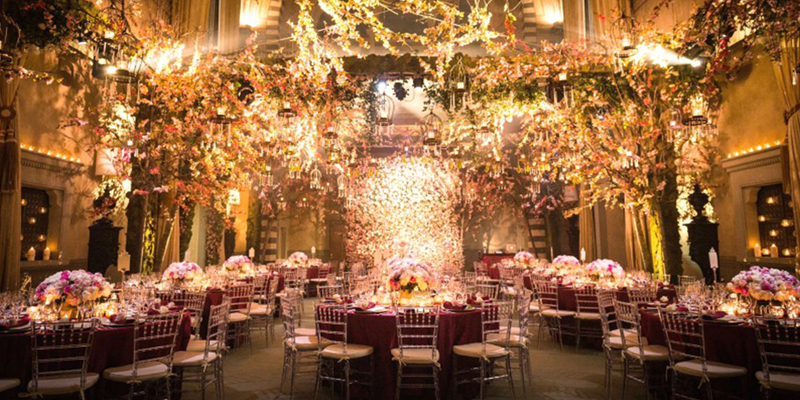 Avoid These Wedding Décor Blunders to Have a Flawless Ceremony! Wedding décor is something that requires careful forethought. There is so much to consider, and so many ideas that you can recreate to beautify the ceremony that will unite you with your beloved forever. You must have ideas to have floral arrangements dotting the staircase, stage background, photo booths, the table settings, etc. 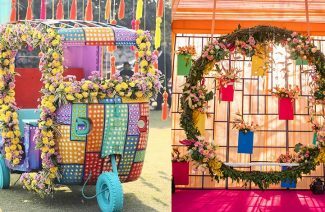 Or you might be into green décor, perhaps the paper-based colorful eccentricity… whichever way you choose to go, know that there should be a sense of harmony in the décor. Too many clashing décor elements will end up assaulting the eyes. 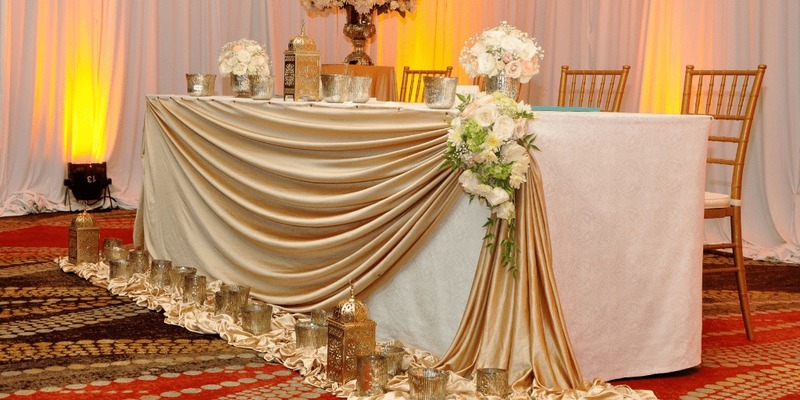 And that’s our first suggestion for common wedding décor blunders or mistakes in this article. Read on to discover other fairly common wedding décor errors made by couples, and how to avoid them. 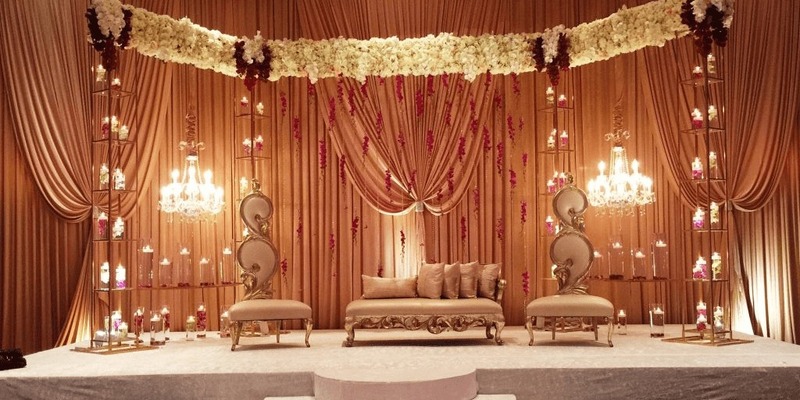 The best and the finest of wedding planner advice symmetry in wedding decor. Like we said earlier, the harmony between the wedding décor is really important. 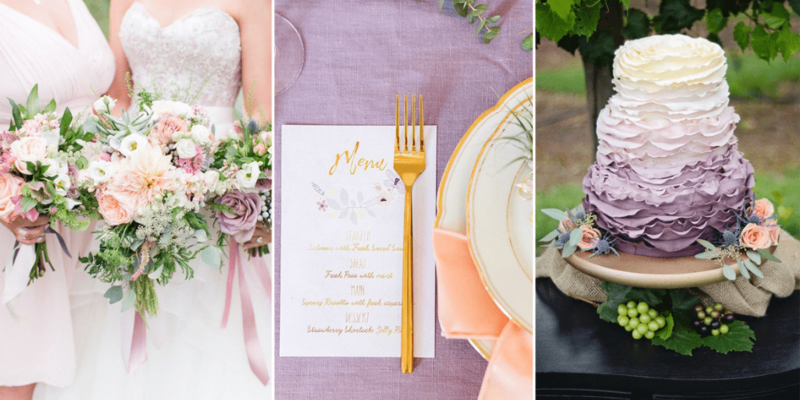 You need a color palette that you like, and keep your wedding décor well within that palette of one color family, or a pair or trio of colors. You can color contrast or color coordinate the décor with your bridal décor. Yes, weddings are pricey. Everyone knows that. However, not allocating the right budget to all the tasks related to the wedding will prove to sting more than the cost. 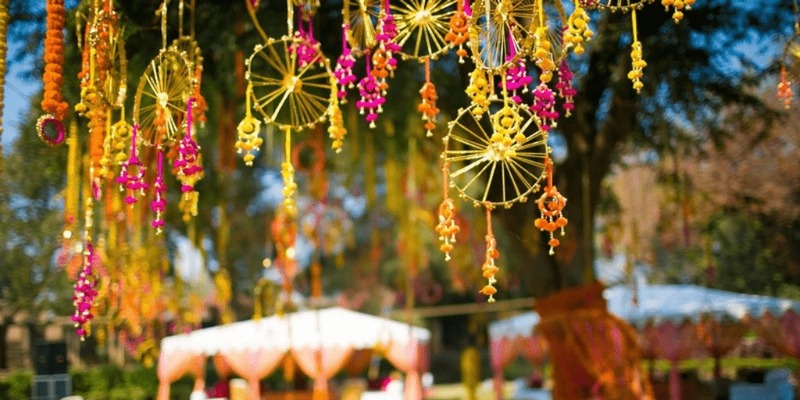 You need to set a budget in advance for the wedding decorations as well and stick to it. You need to communicate very clearly how much are you willing to spend. Then keep a little sum aside for any last minute alterations that sometimes cannot be helped. As a bride, you are the star so everything will be centered around you. You will have plenty of things to do as it is, so never take on additional DIY projects. Regardless of how gifted you are at crafts; you need to conserve your energy to enjoy your time as a bride. It is a once in a lifetime event, and you need to spend as much time living it rather than being huddled in a corner and working your fingers off at complicated origami. You cannot do a rustic décor in a modern, flashy venue. 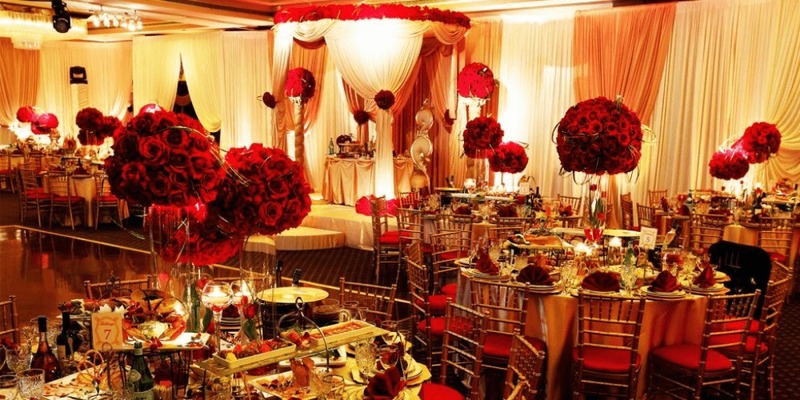 In order to nail the décor, you need to understand your venue and decide which décor elements will compliment it best. The decoration requirements for indoor and outdoor functions vary. Also, the time of the function will also influence the décor. The flowers are a part of every wedding. What counts is which flowers you choose, and how you have them arranged. 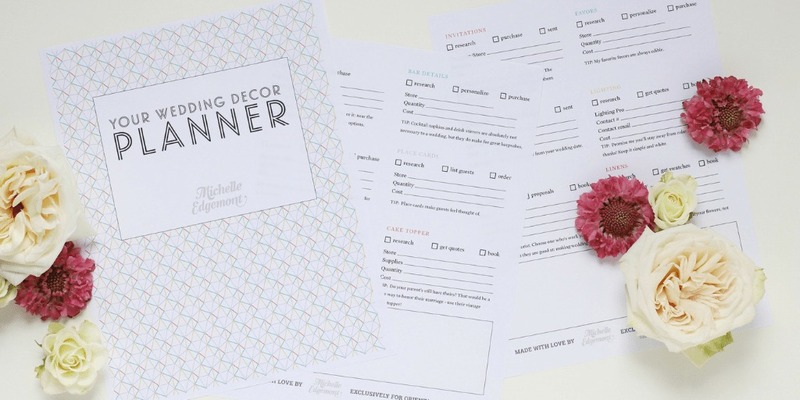 Add some personal sense of style to the wedding décor. If you are a book lover, use books as centerpieces than flowers. If you are a nature lover and environmentalist, use the green décor elements. If you are a movie buff or a fan of a particular theme, then use it to make your wedding stand out. Lighting is the highlight of any wedding event. If not done properly, however, it can also turn a party into a nightmare. Do your research about what kind of lighting arrangement you want at your wedding and which impact it will have on the wedding photography. 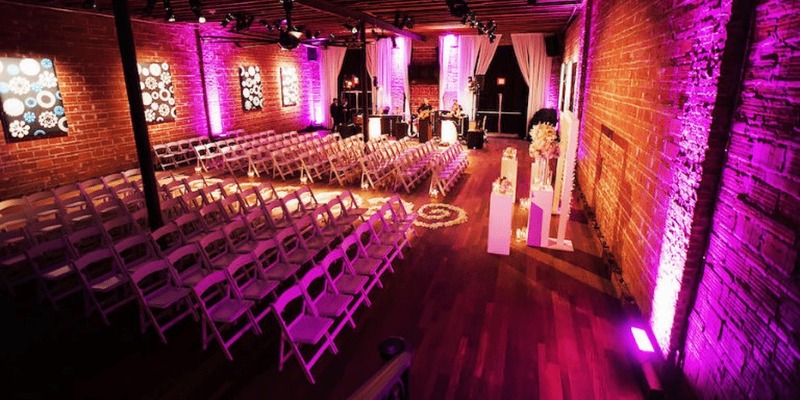 You can make your venue lighting also act as a décor like with chandeliers or fairy lights. Yes, if you go about it right; less décor is indeed more. And that’s something many couples tend to ignore. If you stuff every corner of the venue with pretty things it will not automatically mean that your venue would look spectacular. 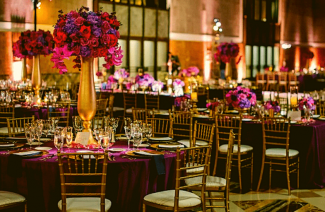 Choose tasteful décor elements that are consistently repeated throughout the venue for an eye-pleasing, balanced effect. You don’t wish for Turkish lamps to be hung over a black and gold wedding theme, now would you? We understand the implications of the statement we are about to make, but ditch the naked wedding cake while you are at it. What can we say? We have a thing for the rich, creamy frostings that melt in the mouth. Not all décor is good décor!